Jeff Patterson, a second generation builder, literally grew up in the home building business as his father was and still is a residential contractor. Jeff branched off to start his own company in 1998. 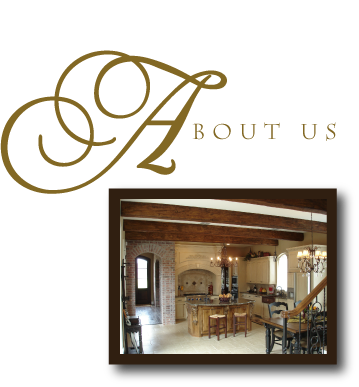 Jeff Patterson is an experienced Louisiana licensed and fully insured contractor. He is an active member of the Northwest Louisiana Home Builders Association, serving on the board of directors, and his homes have been displayed in the Parade of Homes since 2004. Jeff attends the National Association of Home Builder's annual International Builder's Show to keep up with the latest technology, trends, and education in the industry. Jeff Patterson stands out for his beautiful homes, quality construction, livable floor plans, and attention to detail. From small homes to large, Jeff Patterson builds quality homes for every lifestyle.